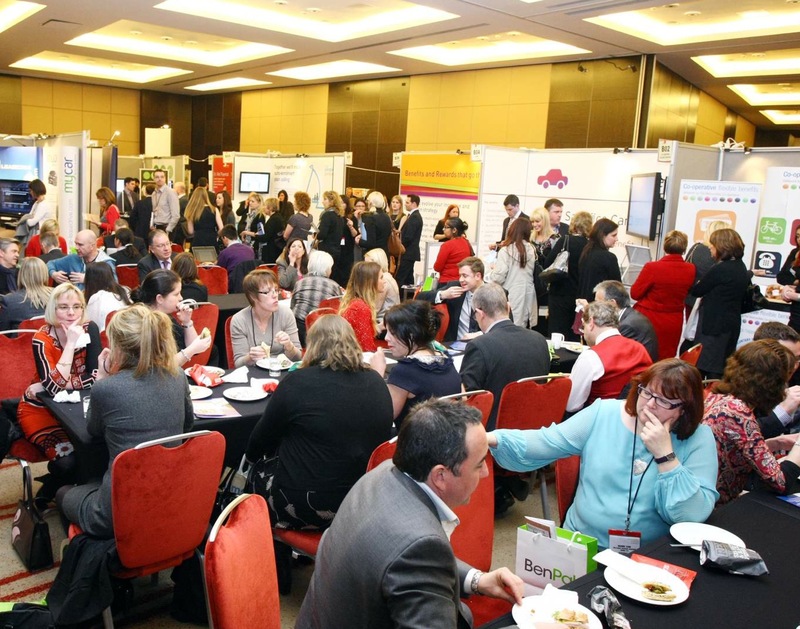 Employee Benefits Connect will feature a number of roundtable sessions that will enable delegates to share ideas and experiences first-hand with peers and industry experts. During these interactive sessions, delegates will be able to talk through solutions to issues they are facing, examine current and future best practice, and gain insight into ways of addressing the biggest challenges facing reward and benefits professionals. Topics that will be discussed during the roundtable sessions will include: tackling staff productivity, attracting and retaining employees through car benefit schemes, improving employee engagement, and how behavioral science can help reward professionals. In addition to the 30-minute roundtables, Employee Benefits Connect offers attendees the opportunity to network with and learn from one another in a professional environment through conference streams, as well as an exhibition demonstrating the latest market offering. The event will take place at the Lancaster London on 9 March 2016. For more information visit www.employeebenefitsconnect.co.uk.